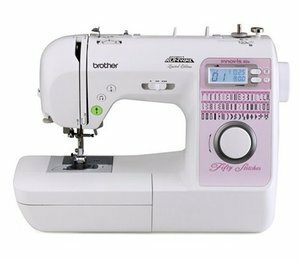 There is a sewing machine in your house gathering dust and now it's time to figure out how it works! This hands-on class introduces you to all those intimidating parts and will send you home with a new friend. Bring your own sewing machine and parts in good working order along with your manual.